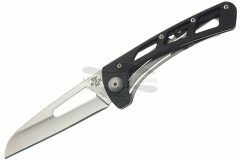 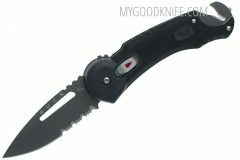 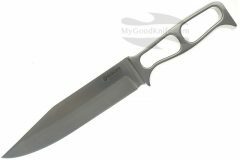 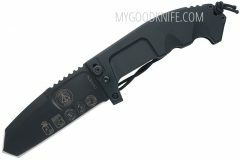 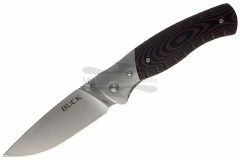 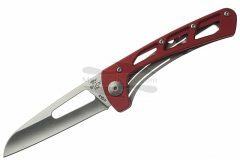 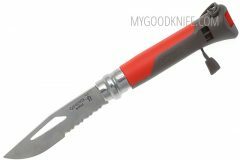 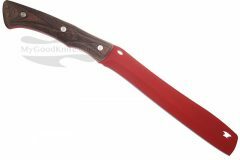 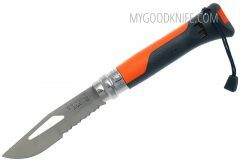 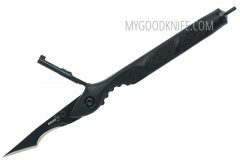 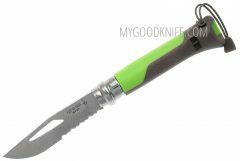 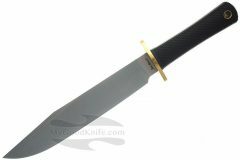 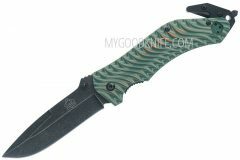 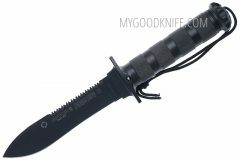 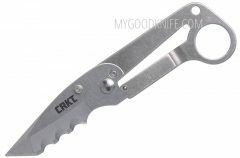 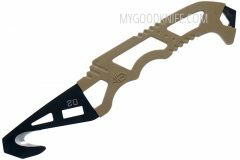 Shop for best survival and resque knives at MyGoodKnife. 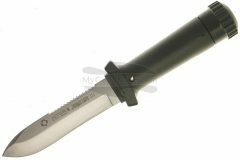 In a survival situation, especially out in the wild, a good fixed-blade survival knife is the most important tool you can have. 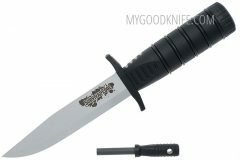 Choose wisely. 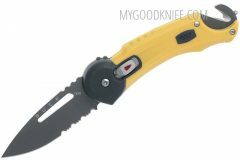 Here you will find different survival and rescue knives. 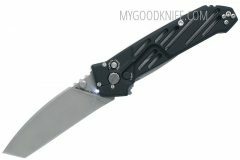 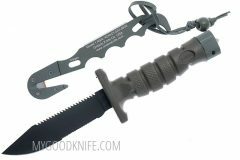 Order survival knife with shipping!